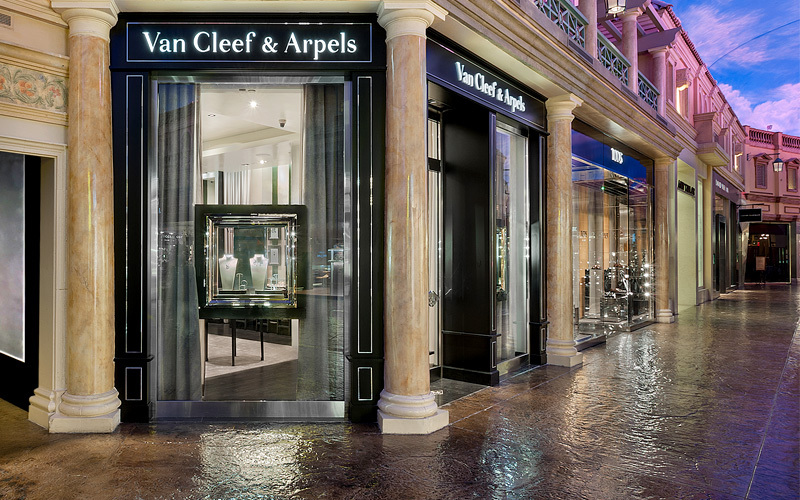 Van Cleef & Arpels was born in Paris’ Place Vendôme in 1906, following Alfred Van Cleef’s marriage to Estelle Arpels in 1895. Always striving for excellence, the Maison has become a worldwide reference through its unique designs, its choice of exceptional stones and its virtuoso craftsmanship, offering jewels and timepieces that tell stories and bring enchantment to life. Over the years, the Maison has remained faithful to this highly distinctive style characterized by creativity, refinement and poetry. 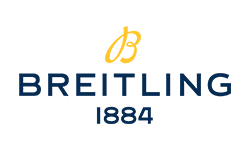 Whether inspired by nature, couture or the imagination, its collections evoke a timeless world of harmony and beauty.